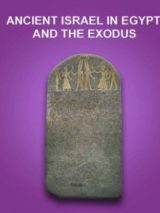 What Is Coptic and Who Were the Copts in Ancient Egypt? When did the ancient Egyptians stop writing in hieroglyphs, and what came next? From the fourth to ninth centuries C.E., Egypt was predominantly Christian. During this time, the language used by the masses was Coptic. On February 17, 2017, Christopher Rollston of the George Washington University will deliver the lecture “Women in the Coptic Gospel of Thomas: In Life and in the Afterlife” in the Washington, D.C. area. 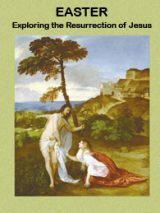 Helmut Koester suggests that the parables of Jesus did not communicate a hidden meaning when they were told by Jesus—the parables of Jesus could be understood by all. A cache of ancient Christian Gnostic texts was found near Nag Hammadi, Egypt, in 1945—two years before the discovery of the Dead Sea Scrolls. Similar to the situation with the Dead Sea Scrolls, a monopoly of scholars held up the publication of the Nag Hammadi texts and would not permit anyone else to see them. The late Jim Robinson intervened, and by 1970 he had managed to free the Nag Hammadi Codices. 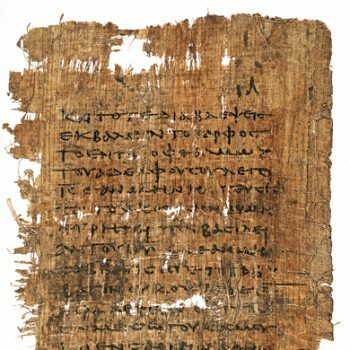 An investigative article by Ariel Sabar recently published in The Atlantic delves into the identity of the anonymous owner of the Gospel of Jesus’ Wife papyrus, revealing more than anyone could have ever imagined.